I am proud to welcome a fabulous new sponsor- Oopsy Daisy Baby! 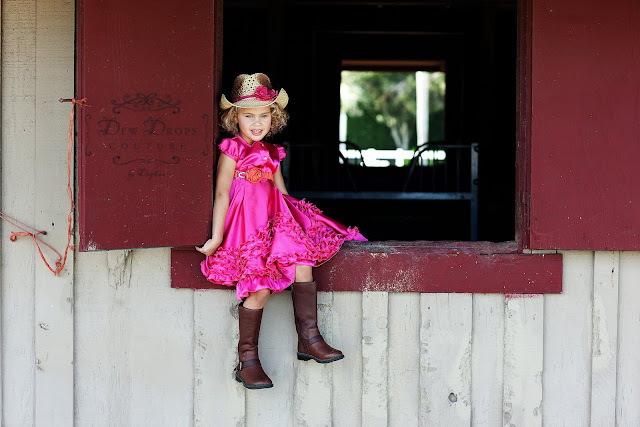 In their own words, Oopsy Daisy Baby, inc. was founded in 2001 when designer Daphne Henderson embarked on a quest to create unique, timeless, heirloom-quality clothing for children. By pairing vintage chenilles, lace, nylon chiffons and cottons, Oopsy Daisy Baby, inc. has created an inspiring new twist on old favorites. Other highlights of the Oopsy Daisy Baby line include: vintage chenille robes for Mommy and daughter, tank tops with rosettes, vintage chenille bloomers, chenille ribbon tie halter tops and dresses, cap sleeve peasant tops and pantaloons. Check out all that Oopsy Daisy Baby has to offer by checking our their website Oopsy Daisy Baby and on facebook by clicking here. If you happen to live in the DFW area, they are having a huge warehouse sale on Thursday, September 8th and Friday, September 9th from 10-4. Make plans to stop by for great deals on adorable fashions! For more details about the sale, call 817-488-1155. Be sure to tell them that a Crafty Girl sent you!